I will be posting demos of upcoming games I'm working on here as well as full games we've made and add-ons to Unity3D. Enjoy. 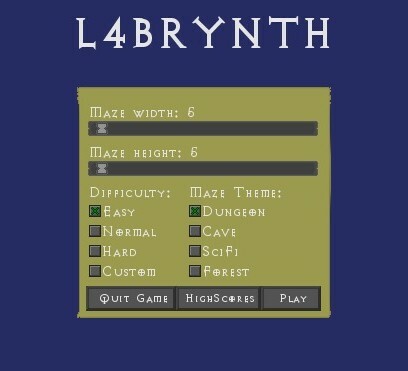 The concept of this game is to solve the maze it comes complete with random maze generation and different themes to choose from.